The PSM5000 delivers unparalleled value to the pressure seal market. 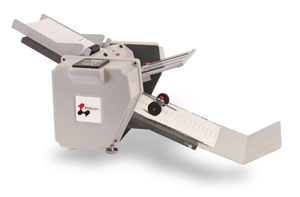 This value-added folder/sealer includes an integrated conveyor and digital counter - at no additional cost! The duty cycle is perfect for the office that is small today but will be large tomorrow!